In 1878 Tessa Gray is searching London for her brother. What she finds is the world of vampires, demons, warlocks, and shadowhunters. Tessa soon learns that she has powers. Powers that some dark forces want to use to take over the London underworld. Tessa agrees to help the shadowhunters in exchange for them finding her brother. Maybe these strange people can help her understand how she got these strange powers, and what she can do with them. This story falls into the same goth cliches that made Blade popular in the late 1990s but this story has a Victorian/steampunk flavor. 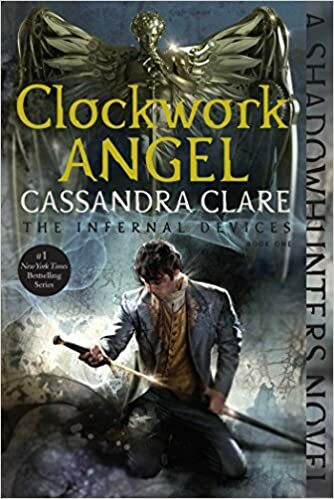 Don’t misunderstand me, The clockwork men were nice foils, the action is good, and the stakes are high, but I didn’t connect emotionally to the characters. There is one rather obnoxious quote in the book: “Only the very weak-minded refuse to be influenced by literature and poetry.” Gag! If you have to tell your audience not to overthink the story, that they need to not think and get swept up in your fictional world, you need to take another look at your story. I liked the inclusion of Victorian gothic elements, even if it made the story predictable. I found myself solving the plot well ahead of the characters because of my familiarity with the genre. I pegged ‘The Quincy,’ and ‘The Judas’ early, but I will admit I hadn’t figured out ‘The Moriarty’ until the “You fools! You thought _____ could have done this?” bit started, and then I had to think about it for all of two seconds to figure it out. The biggest problem I have with this story is the LITERAL deus ex machina at the end. That was just bad storytelling. I think teenage me would have enjoyed this a lot better. but not by much. 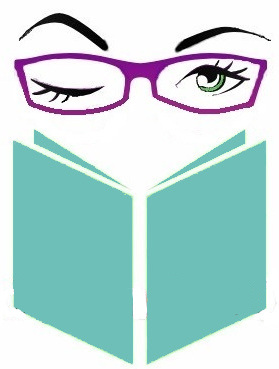 Next Is Fangirl a Fake Geek Girl’s Idea of Being a Fangirl?